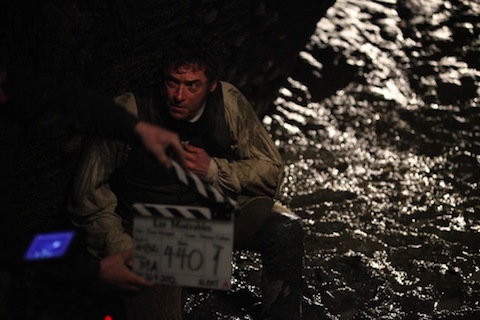 Updated: We are just in luck, the new official trailer for Les Misérables is now online. Check it out below. 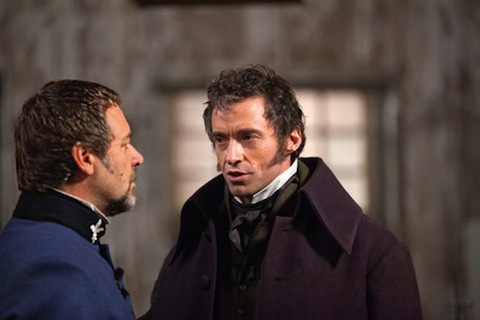 Victor Hugo's Les Misérables has become a great commodity of the contemporary world. It has inspired millions of people through published formats and it gained even more audience when it was made as a drama, a musical and a classical movie. Now the modern world still can't get enough of this wonderful story that we are about to see it once again in a movie adaptation directed by Tim Hooper. This no-joke film is studded some of the biggest names in Hollywood to play the beloved characters that made many cry, laugh and get excited. 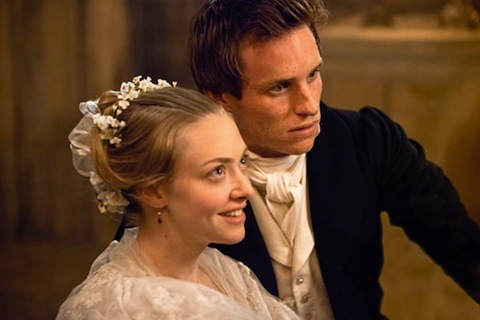 First off, the movie is starred by Anne Hathaway,Hugh Jackman, Russell Crowe, Helena Bonham Carter, Amanda Seyfried, Eddie Redmayne, Aaron Tveit, Daniel Huttlestone and Samantha Barks. What more could you ask for? Maybe you could ask for some official movie pictures to check how the movie is going by far. 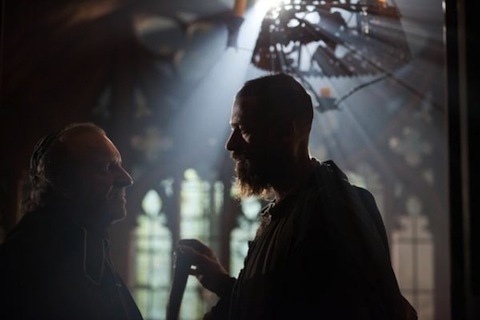 It's a nice day opener to see these images from Les Misérables, or it would be better if we could already get to see a teaser trailer of the movie. 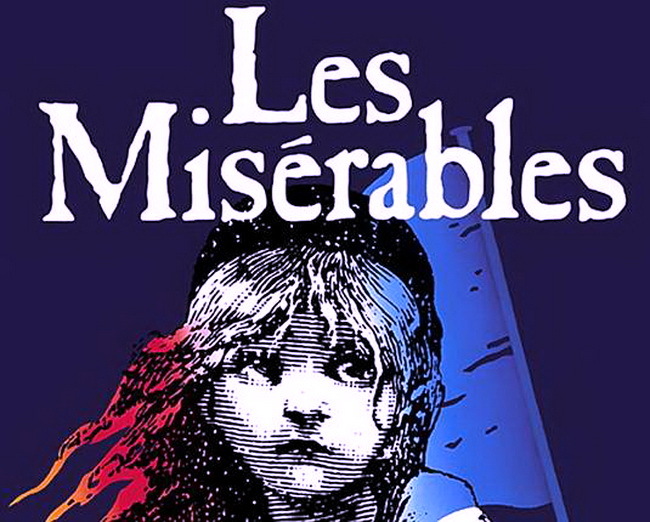 I can't wait to hear the main cast sing the songs that made Les Misérables a classic. I am really excited to watch it on December 14, 2012.